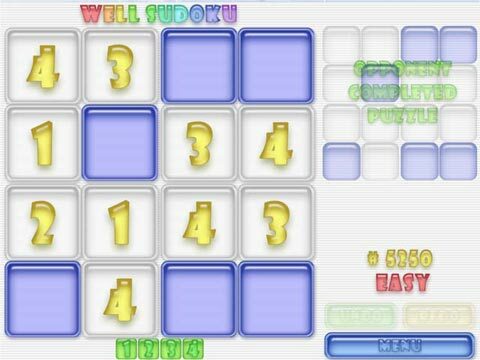 Try new learning puzzle game sudoku from WellGames team! Think faster than your opponents do! 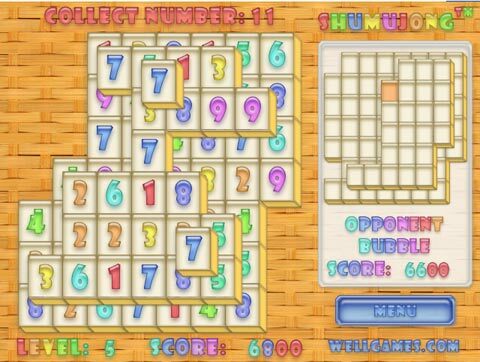 The aim of this free addicting sudoku is to fill all the blank cells on the playing field with yellow numbers to get the highest score! Some of the cells are already filled. The more squares you fill in, the easier it is to figure out the number of the rest empty ones. If you fill in the cells correctly, the options for the remaining ones are narrowed and it becomes easier to solve this online sudoku brainteaser. 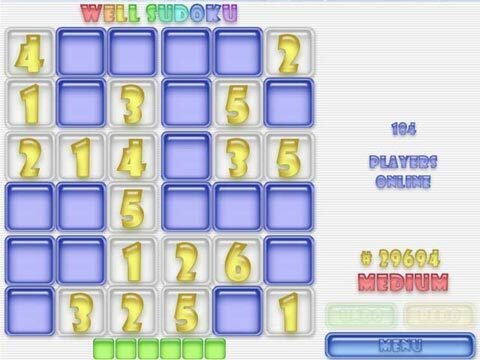 Be patient and attentive to win the daily sudoku championship;)! Train your brain and good luck! 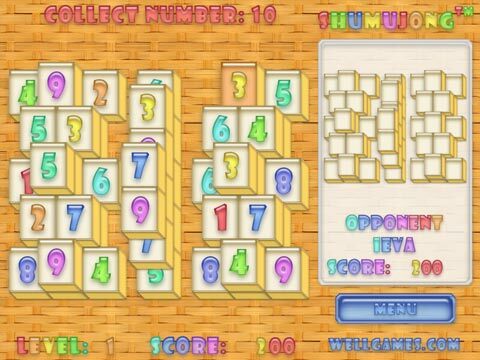 This online learning puzzle game will make your free time unforgettable! Start your adventure right now! 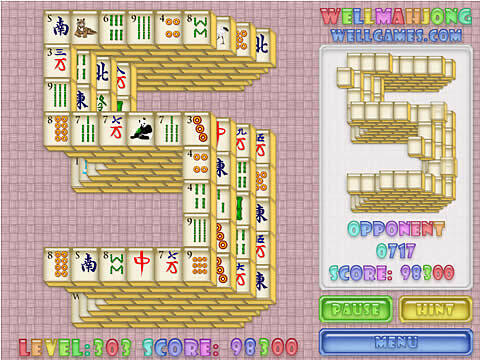 Be the first to discover new stylish free mahjong match game! The rules are so easy - match identical tiles to clear the playfield. Don't forget that you can use the tiles with open right or left side only. 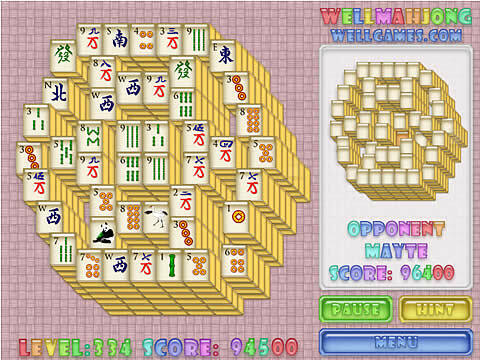 Well Mahjong is something that everyone in the family can enjoy!